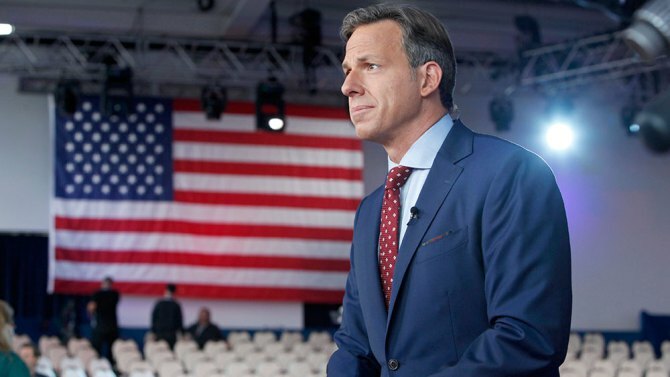 Today on-air, CNN anchor Wolf Blitzer mentioned the criticism that CNN’s Republican debate got that the debate ran a little too long to the debate’s moderator, Jake Tapper. (The undercard debate went from a little after 6 until 7:45; the main event went from 8:15 to 11:15). Center stager Donald Trump tweeted before the debate even began that CNN is “milking” the debate for almost three hours.